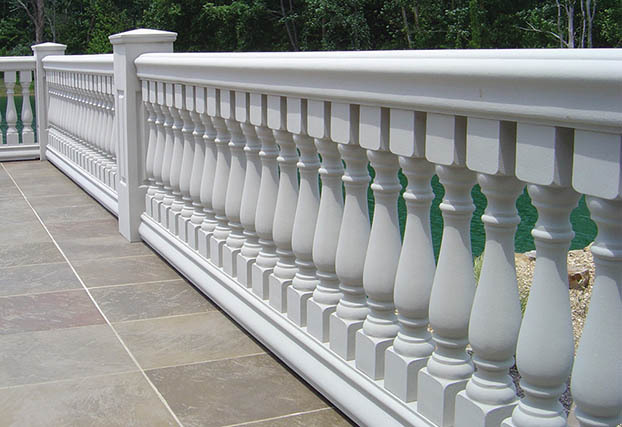 Architectural Products By Outwater is recognized today as a leading stocking distributor of more than 65,000 standard and innovative component products for a diversified range of commercial and retail end users. With 2 large warehousing and distribution facilities located in New Jersey & Arizona, lead times and shipping costs are greatly reduced for customer convenience. 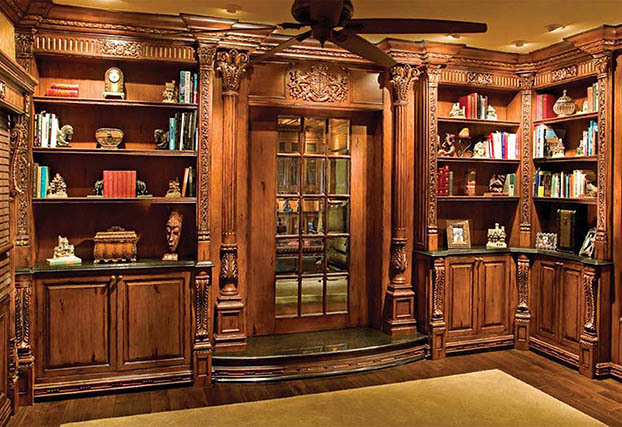 Our extremely friendly full-time sales/customer service representatives pride themselves for their unparalleled support and extensive product knowledge. 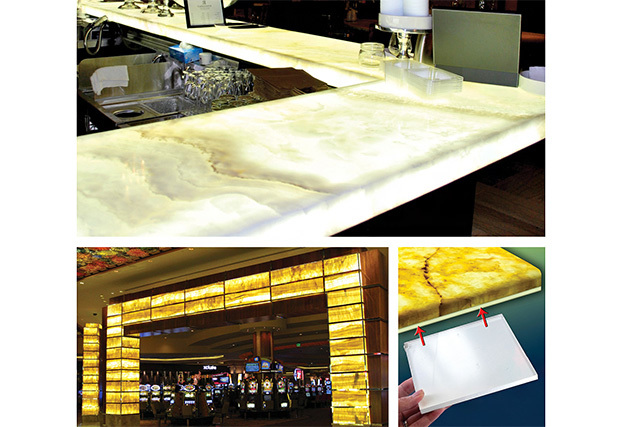 Outwater's Nova Backlighting Sheet is ideal for commercial and residential use, providing superb illumination. 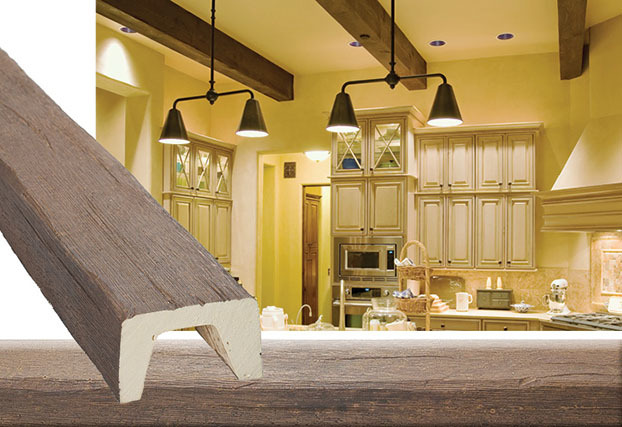 Outwater offers custom beam program with finished and unfinished beams in over 12 styles with lengths over 20 feet. 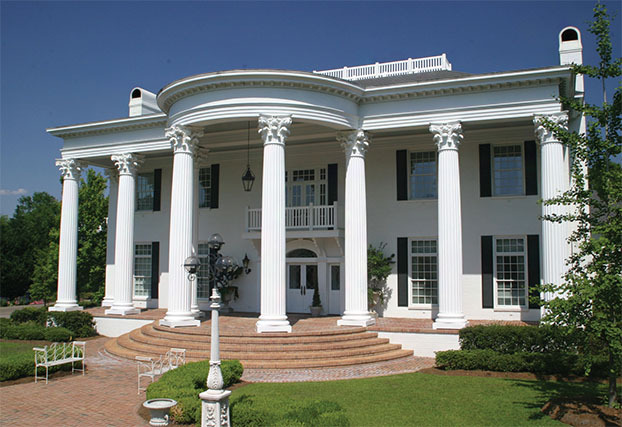 Outwater stocks structural fiberglass and aluminum columns reaching 36-inch diameter and heights of 24> feet. 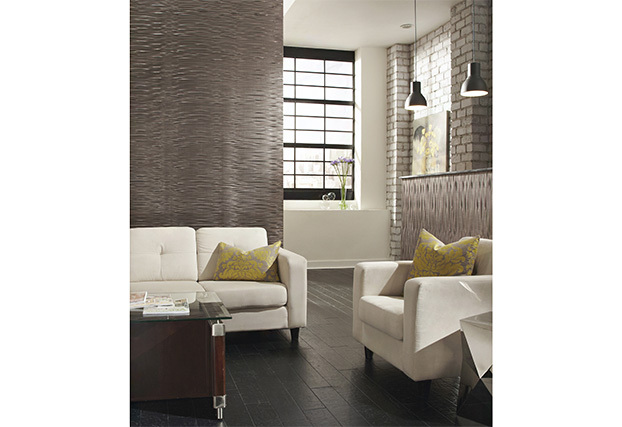 Outwater's FlexLam Textured 3D Wall Panels are available in 100> styles and 20> finishes. 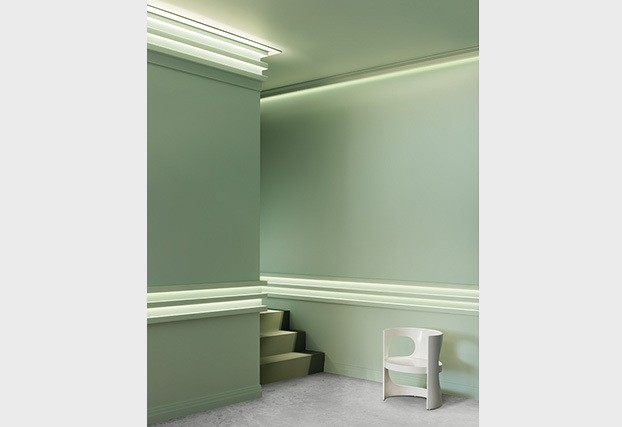 The New Modern Collection from Orac Decor for Indirect Lighting and Led Lights features over 100 contemporary styles of baseboard, panel, and crown moulding profiles. 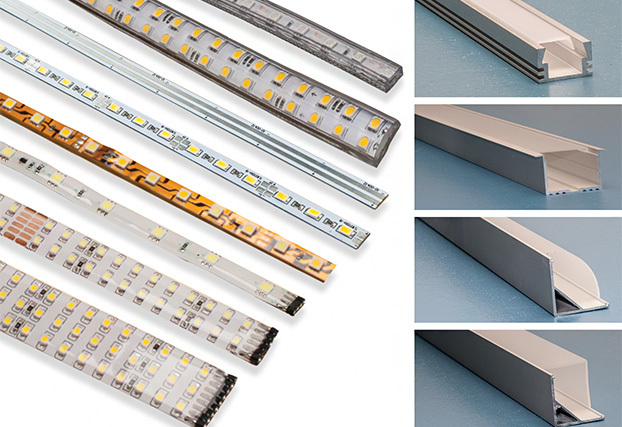 Outwater's LED light collections boasts single, double and triple led ribbon - from 2K-65K Color Temp - CRI over 85 accommodating Outwater's many LED Channels. 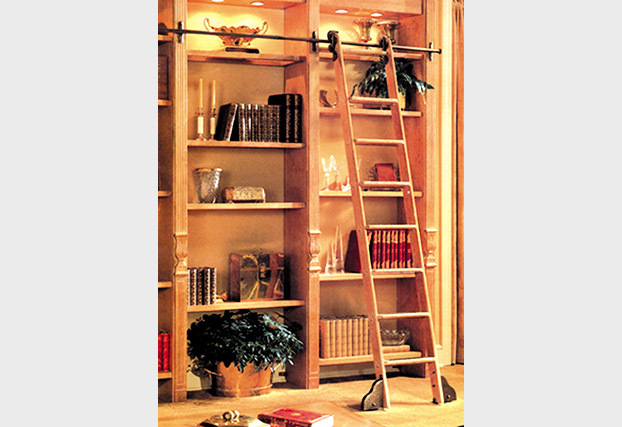 Outwater's rolling ladders system is available in 7 stocked sizes up to 10 feet, and 5 wood species.Custom ladders are available in any species and any height. Now available in 20-foot size. 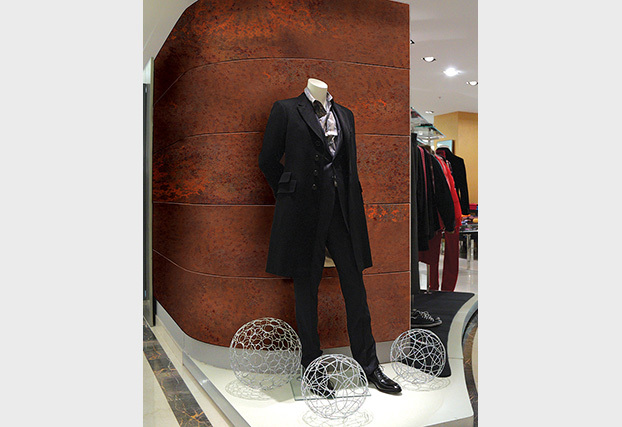 Outwater stocks wood and polyurethane columns reaching 36-inch diameter and heights of 24> feet. 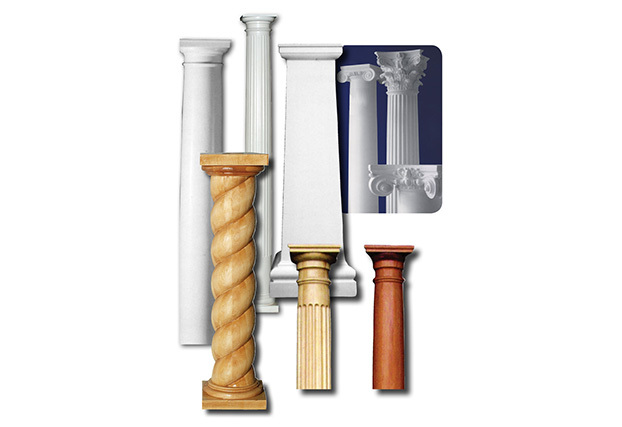 These architecturally correct columns are paintable and stainable for customer convenience. 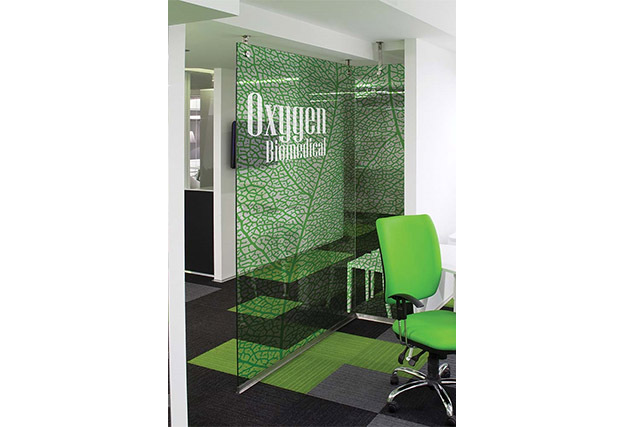 Outwater's customizable inserts are ideal for creating custom spaces. 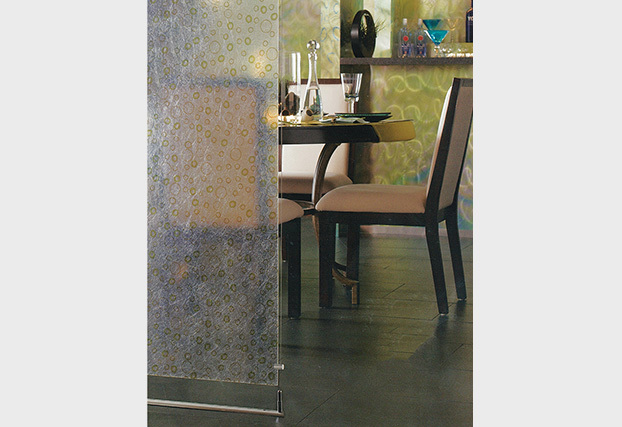 The translucent sheets can be backlit and customized with over 500 images from Outwater's Image Library. 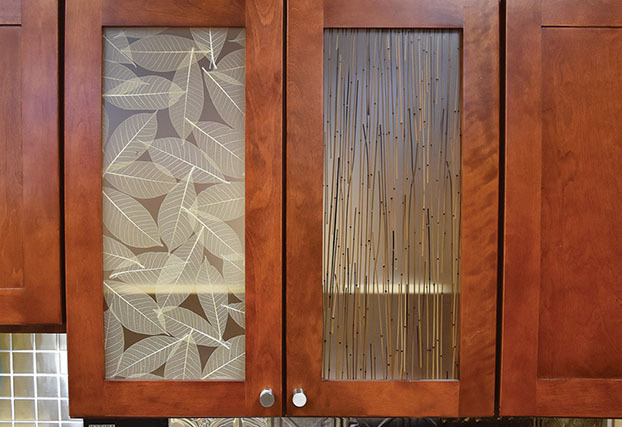 Orac Décor, Designers Edge, Stone Clone, faux wood Beam, Ceiling Tiles, FOGA, KLEM Connecting Systems, Murphy beds, Extrusions, Led Lighting, Store Fixtures, & POP Components, Sign Components, Exhibit Systems, Organization Systems, Countertop Brackets, Corbels, Appliques, Scrolls & Kitchen Island Legs, Cabinetry, Woven Wire Grilles, Backsplashes, Cabinetry & Closet Doors, Knobs & Pulls, Ceiling Products, Interior and Exterior Millwork, Builders Hardware, Bar Rail Fittings & Components, Railing/Guidance Systems, Columns & Balustrades, MetLam, FlexLam, Illuminated Backsplash Kits, Architectural Hardware and Exterior Moulding. 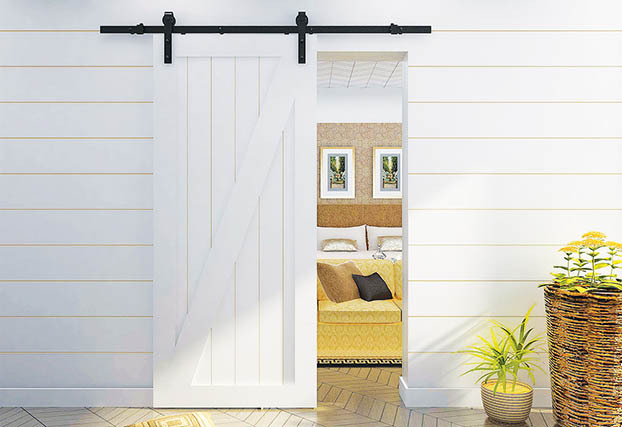 Architectural Products by Outwater is dedicated to providing green solutions with complete lines of 100% Recycled Polystyrene Mouldings, Low Voltage LED Lights & Recycled Ceiling Panels.